Alongkot is expert in Traction, Product Design, Business Development, Investments, and Business Strategy. 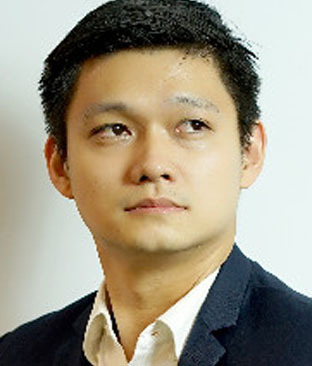 He is currently Chief Community Officer, Finnomena, is a growing fintech startup formed by top investment gurus in Thailand. We aim to unlock the investment potential in Thai people by providing tools and knowledge needed in investing and personal financial planning. Aiming to unlock the investment potential in Thai people. In 2016 he founded Buffettcode.com. 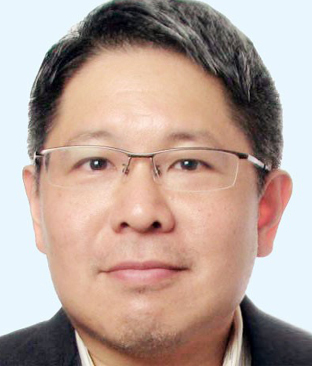 Prior, in 2013 he was the CEO for Cony Home Co., Ltd, in 2012 he was Subcommittee ThaiVI.org. Tim is the Project Director of the International banking department of Shwe bank. He also works across the region with Everex as regional director. He has over 8 years banking experience in SE Asia and Emerging Markets. Having worked with Credit Suisse in almost every financial hub across the world (Frankfurt, Zürich, London, New York, Hong Kong and Singapore), Tim has managed teams of 50+ people and global projects valued at more than US$25 million. With over 24 years of experience in the Finance industry - from Retail Banking, over Asset Management to Private Banking business models he understands to create successful bank strategies and generate new revenue streams. Tim has a strong entrepreneurial focus. Passionate about Financial Inclusion and FinTech, Tim’s expertise lies in how to leverage future technologies from a business point of view. Dr. Koson, found and run UCOZ (unicorn on zen). The company exercises private equity and invests in early-stage start-ups in Thailand. UCOZ's investment portfolio covers digital products and platforms that will potentially scale, but require seed fund and/or non-financial supports important to incubation and acceleration. 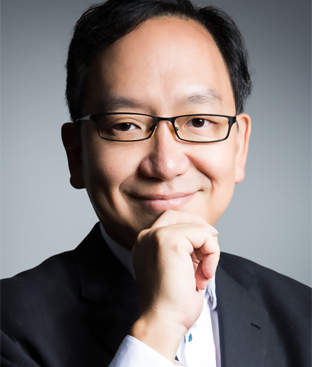 In 2013 - 2016 Dr. Koson worked as head of innovation at SCB (Siam Commercial Bank), he built the bank's innovation framework from scratch, developed innovation strategies and teams to execute, which led to significant impact in terms of both business transformation and culture. Dr. Koson also helped establish various Fintech initiatives to get the bank on board against digital disruption. Paul Ark spent the first half of his career as an investment banker, working on IPOs, acquisitions, and private equity deals for global banks Deutsche Bank and Citigroup in Asia and New York, as well as boutique advisories Tonson Capital and Blackwood Ventures in Southeast Asia. He then transitioned to the world of retail by joining Central Retail, working on regional joint ventures and working on the company’s market entry into China and other Asian markets. He spent several years facilitating Apple Retail’s market entry into Asian markets, opening up flagship stores in China, Hong Kong, Japan and Australia, before joining Microsoft and advising on their China retail market entry strategy. Paul is also an active startup mentor and angel investor, having made investments in early stage companies in the United States, China, and Thailand, and currently manages the FinTech venture capital fund for Siam Commercial Bank’s Digital Ventures group. Mr. Bolt founded bolt.now and ranked as top FinTech influencer in Switzerland and globally in RegTech. Bolt has more than 30 years’ experience as a senior banker working in the financial services industry, most recently at Credit Suisse. 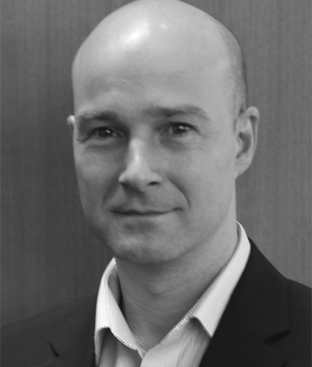 He focuses now on wealth management, investment banking, risk & regulation, and financial technology business. His expertise centers on developing and launching new digital business platforms and establishing prime services for high net-worth/ultra-high-net worth clients. 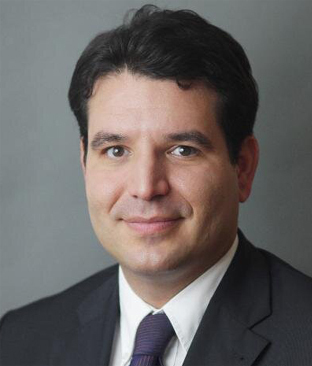 His focus is to help financial technology (fintech) and regulatory technology companies and financial service providers review/refocus business strategies, develop products and markets, execute sales, scout for fintech solutions and start-ups, build business partnerships, and implement corporate structures and processes. Mr. Predee Daochai, President of KASIKORNBANK PCL. Predee Daochai is President of KASIKORNBANK Public Company Limited, a position he has held since 2013. 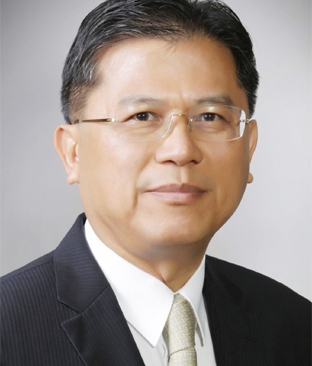 Within KASIKORNBANK, he also previously served as Senior Executive Vice President and Executive Vice President. 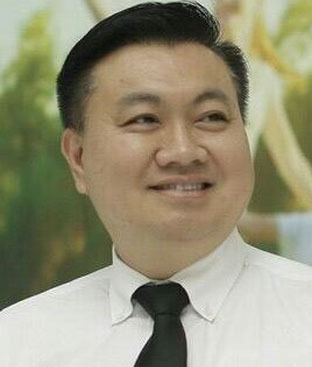 In addition to his current role, Predee is also Director of Muangthai Group Holding Co., Ltd. and Chairman of KASIKORN Factory and Equipment Co., Ltd., and KASIKORN Securities PCL. 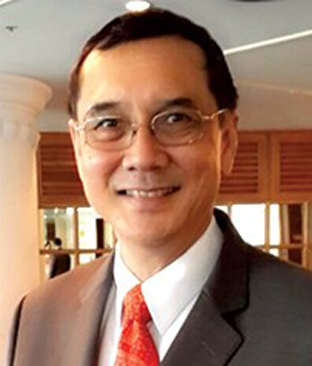 Furthermore, Predee holds the titles of Director, Chairman, Board Member and Committee Member at a number of other organizations, including the Thai Bankers’ Association and the ASEAN Bankers Association. Bunka Manoonkunchai has joined the Bank of Thailand for more than 20 years. Currently, he is a senior director of Financial Technology Department. One of his main responsibility is to promote the adoption of Financial Technology and innovative payment products in order to enhance the capability of Thai financial service providers to be comparable with international players. During the past several years, Bunka has worked actively in the area of payment systems policy. His important task is to formulate and implement the National e-Payment master plan, including PromptPay System and expansion of debit card usage in Thailand. He also plays a vital role in drafting the Payment System Act as well as the Payment System Roadmap. Kobsak Duangdee is Secretary General of the Thai Bankers’ Association , Director, Thanachart Bank PCL., and Liquidator, SCIB PCL., Chief Representative Scotiabank, Bangkok Representative office, Brach Manager & Country Head, Bangkok Branch, BIBF Manager & Country Head Scotiabank, Bangkok International Banking Facility from 1984-2013, Assistant Analyst, Audit Analysis Section, Internal Audit Department, Bank of Thailand in 1982, Senior Credit Office, Industrial Section, Head office, Credit Department, Siam Commercial Bank PCL. in 1980, Director, Thai-Canadian Chamber of Commerce from 2013-Present and President, Thai-Canadian Chamber of Commerce from 2003-2006. Teeranun is an independent advisor to board-level executives on organization transformation to embrace technology innovation in their businesses. Also, through his participation in a number of national level committees, he is key instrumental in digital transformation of Thailand and its strategic industries. Outside work, Teeranun is active on Thailand's national competitiveness and public sector reform issues. He is also Executive Director of Thai Japanese Association. 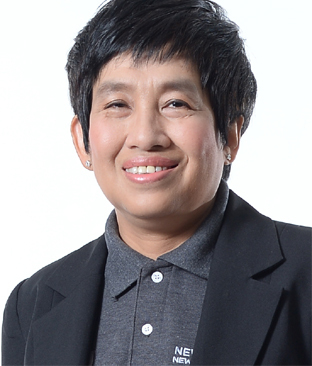 And a top-level executive with a 28-year track record of leading a number of successful transformation programs for Kasikornbank plc, known as the most dynamic and market leader in financial services in Thailand. Teeranun has a broad range of experience in Financial Services from finance, ALM, Trading, Derivatives, Corporate Banking Products, Marketing, Operations and IT. He served as the bank's cop resident from March 2013 - April 2017. Jet has a Progressive experience in Financial Technology and Investment Management. In his current position, he provides leadership as CEO & Co-founder at FINNOMENA, leading wealth management FinTech in Thailand. K Jessada also lead an investment team as CIO at INFINITI Global Investors, a private wealth management company which takes toward active, global, multi-asset management. 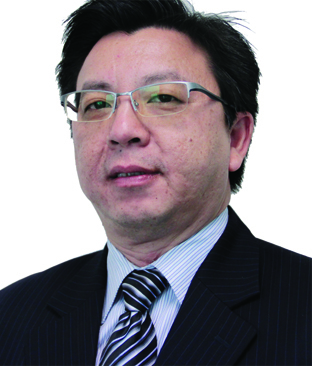 Previously, he had acquired a reputation as CIO at CIMB-Principal Asset Management. 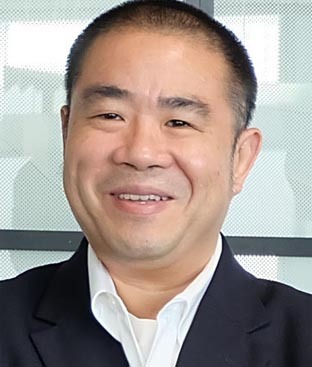 Besides, he is serving as President at Thai FinTech Association, a Professor / Lecturer of several universities and institutions, as well as an Author in Finance and Investment. 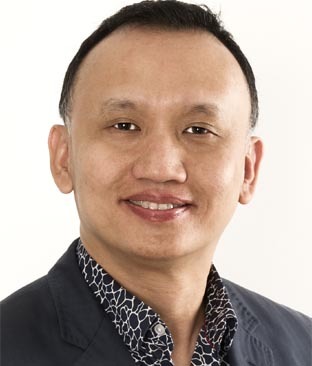 Aik-BoonTan joined TransferTo in 2006 as EVP for APAC. 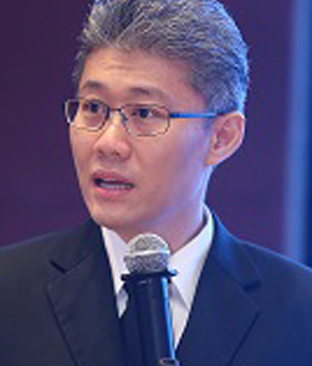 Prior, In 2008 he was instrumental in the business design of the world’s first mobile-to-mobile international airtime transfer service in Malaysia. 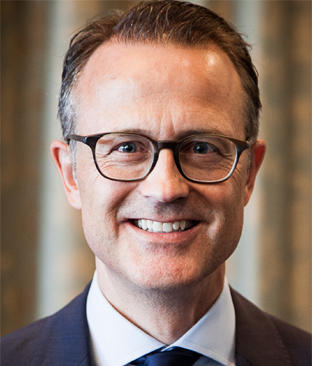 In his role, AB is responsible for accelerating the company’s expansion across the APAC – specifically in driving business development, partnership strategy, and building key industry stakeholder relationships across the region. Mr. Weerasakol Chawanotai has more than 18 years of experiences in Digital Banking technology, Omni Channels management, Digital Banking Transformation and Operational CRM (Service-To-Sales/Telesales). Prior, he was the vice president – Information Technology department and Operational CRM at GE Capital, Thailand for 10 years. 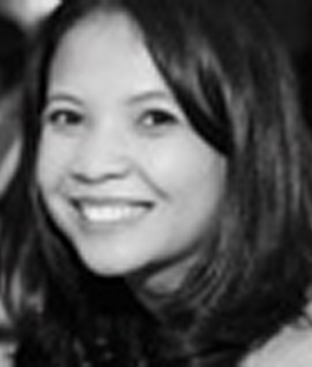 Worachat is currently taking the role as SVP, Head of Consumer Digital Solutions at Krungsri (Bank of Ayudhya). He is responsible for digital banking strategy, payment strategy and drive business growth through innovation. Since joining Krungsri in 2010, He and his team has significantly growth digital banking portfolio by introducing new digital channels, digital products that currently use by Millions of customers, and helps drive usage and fee income with double digits growth for 5 consecutive years, won awards and recognition across Asia under digital banking & innovation category for 4 consecutive years (2012-2015). 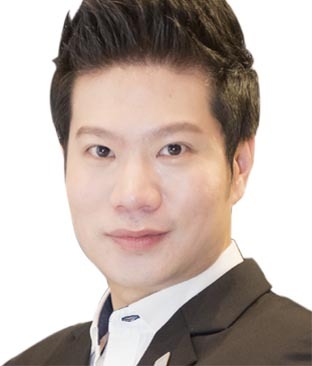 Prior to joining Krungsri, he has more than 10 years of banking experiences in both Thai and International banks like HSBC, Capital OK (JV of Shin Group & DBS) and Bangkok Bank with wide range of financial product knowledge. 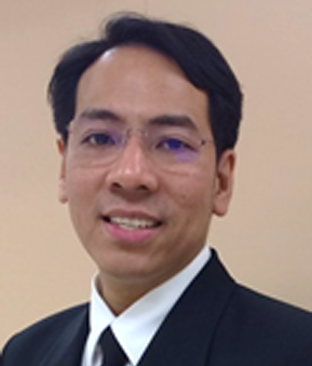 Narudom Roongsiriwong is a Certified Information Security Professional with experience more than 20 years. His primary areas of information security are in solution designing, data analytics and application security. Narudom currently works for Kiatnakin Bank Public Company Limited as Head of IT Security and Solution Architecture. 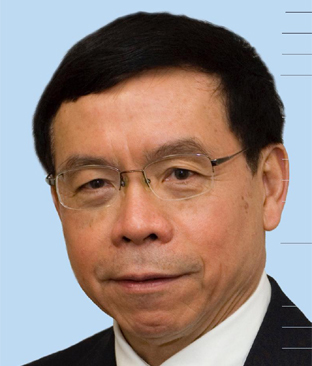 He significantly improved bank's information security; developed policies and guidelines aligned to regulations and industry best practices, and also established secure software development life cycle and cybersecurity incident response process. Narudom is a committee member of Thailand Banking Sector CERT (TB-CERT), committee member of Cloud Security Alliance (CSA) Thailand Chapter, consultant to the Open Web Application Security Project (OWASP) Thailand Chapter. 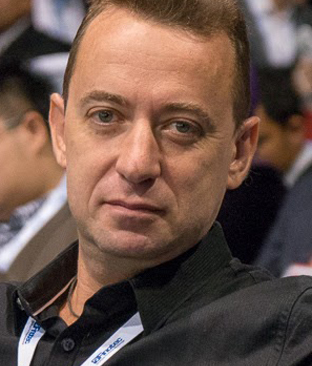 Sam Tanskul leads Krungsri Finnovate Co., Ltd., the latest subsidiary of Krungsri, with a focus on technological innovation investment in Thailand and ASEAN. Prior to his current role at Krungsri Finnovate, Sam has over 15 years of experience in Credit Card business with several leading organizations including UOB, GE Capital and Krungsri Consumer, in the area of product management and innovation. 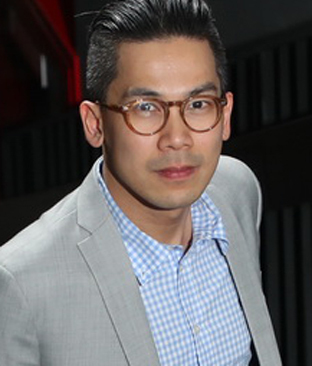 Since 2014, he has joined Thailand’s startup ecosystem, as one of the core members behind the success of ‘Krungsri Uni Startup’ – a platform for the young, creative generation to develop financial mobile applications in pursuit of their aspiration to be professional startups - and ‘Krungsri Rise’, the first fintech corporate accelerator in Thailand. He is also one of the board members of Thai Fintech Association. Jim is a serial entrepreneur with over 18 years of experience in corporate finance and investments. He is also a partner of a boutique advisory firm, which specializes in mergers and acquisitions, capital raising, and restructuring. Before founding his own ventures, he was an investment banking associate at Morgan Stanley, New York and Hong Kong. 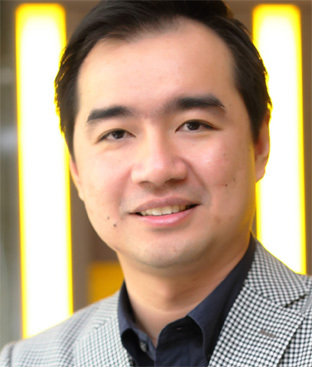 Dr. Thuntee Sukchotrat is also the CEO for JIB Digital Consult and he is a former advisor to Ministry of Finance with 10 years’ experience in US technology industry (Expedia Inc., Luminant Energy, TXU Energy,Williams-Pyro Inc). He is an expert in financial technology, data since, business intelligence, technology and innovation. 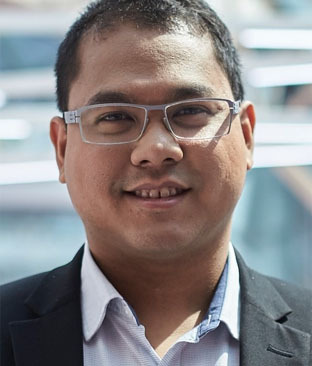 Nicky Surapaitoon is the country manager of fintech player, Tapp Commerce. The company has developed a scalable secure payment processing platform that is independent of any existing global banking eco-system. It provides an innovative peer-2-peer commerce exchange network, which allows people without bank accounts or credit cards to locate mobile point of sales and pay for goods & services via mobile. 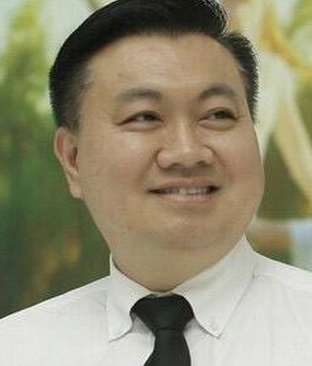 Prior to joining Tapp Commerce, Surapaitoon was involved in multiple startups in Thailand as founder and senior executive. 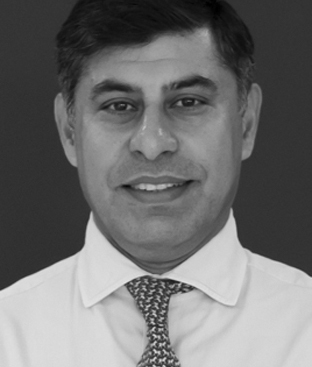 Tanin has more than 10years’ experience working with world class stock / mutual fund platforms like Thomson Reuters & DST Systems, and more than 14 years in financial software product development / digital solutions. Oversea working for financial/investment technology systems in New York, New Jersey, Illinois, Alabama, Sydney, London, Missouri. Also, he is a founder of 2 software / SaaS businesses. Alexi is a Fintech and blockchain technology entrepreneur, founder and CEO of Everex.io, a microfinance and payment platform, focusing on financial inclusion. Everex puts fiat currencies as stable coins on Ethereum blockchain, enabling low cost and instant settlement technology for cross-border remittances, e-commerce payments, currency exchange, and p2p/micro lending services globally. Mr. Silawat Santivisat, EVP, Corporate and SME Products Division Head, Kasikornbank Pcl. Mr. Silawat has more than 28 Years Experienced Corporate Head with a demonstrated history of working in the banking industry and corporate world. Skilled in Innovation, Product Management, Business Process, Operations Management, Risk Management, Banking, and Business Development. Prior, in September 2012, Mr. Santivisat served as Senior Executive Vice President of Group Information & Operations Division at CIMB Thai Bank Public Company. Dr. George has more than 26 years of experience in the business process reengineering, business process management, Lean Six Sigma, operational risk, strategy and transformation within the financial services industry. 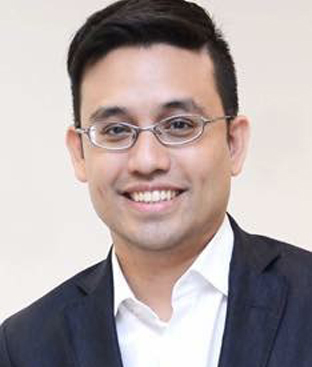 He plays the key role in the area of customer experience management, process improvement, cost and productivity management and operational excellence across CIMB Thai and CIMB Group. Mr. Naphongthawat Phothikit currently works at the Payment Systems Policy Department, Bank of Thailand. 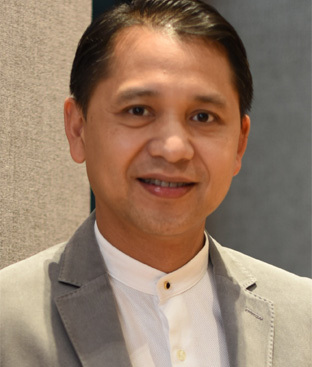 With almost twenty-year experience in central banking, Mr.Phothikit is currently responsible for national payment systems policy formulation to ensure efficiency and safety of Thailand’s payment systems, including development of payment systems infrastructure, promotion of electronic payment transactions, and oversight of payment systems operators and payment service providers. Mr. Tony was formerly APAC Regional Head of Information Security at Citibank from 2014 – 2017. Concurrently he also served as the Global Head of Cyber Security Regulatory Strategy. 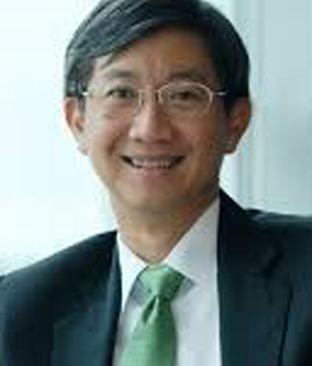 He joined the Monetary Authority of Singapore (MAS) in 1999 to head up the Technology Risk Supervision Division. His responsibilities included the development of strategies, programs, standards and guidelines for the purpose of regulating and supervising financial institutions in respect of technology risk management requirements and information security processes. 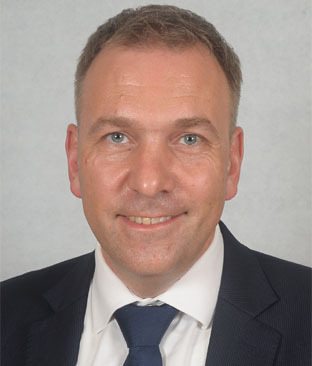 He managed and led a team of technology risk specialists in carrying out onsite inspections and offsite reviews to monitor the technology risk management capabilities and the effectiveness of information systems security practices prevailing in the financial sector. 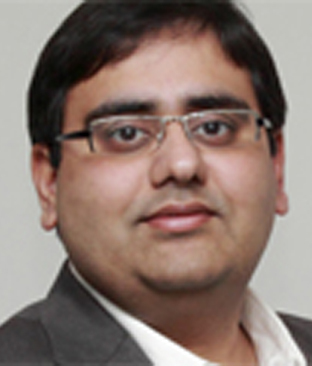 Mr. Nishant Singh is considered as a leader of single-vortex architecture and is a Class-I patent holder. Since 1990s, Singh was involved in GPS development and played a key role in ushering in technological revolution for India’s first stock exchange. As a serial entrepreneur with 16 years’ of software experience, he was instrumental in founding qMGN, which emerged as a leader in online advertising. A social welfare technology enthusiast, Singh started the Nimayaa Foundation, an NGO for under-privileged children. He also implemented the corporate policy of offering CRMNEXT platform free for NGOs. He is passionate about bringing actionable FinTech-focused insights, innovative products and services for the FinTech ecosystem. Some of his work involves startup scores, bank scores/assessments, predictive viewpoints and other innovations that have helped MEDICI’s customers and the ecosystem. He has been named amongst the Top 100 FinTech thought leaders/influencers in the world and Top 10 in Asia multiple times by reputed agencies, consulting firms, and financial institutions. 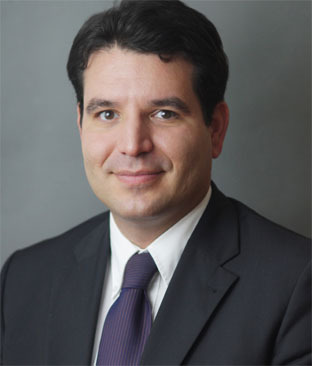 After completing his studies in the field of Banking and Finance, Darius worked for 8 years in one of the leading Austrian Banks in Central Europe. During these fruitful years, he managed to deepen his knowledge on banking systems, international payments, claims, processes refining, cash handling and many more. Over 4 years spent in Internal Control resulted in thorough understanding of bank’s multiple internal systems, processes and products. 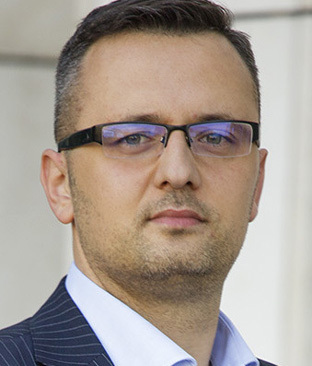 Passionate about new technologies, processes optimization and with strong theoretical and practical background in the banking industry Darius participates in Corporate Banking software implementations across Europe, Asia and Middle East. Peem founded a fintech startup that help SMEs automate accounting and tax and help entrepreneur make more use of financial information. 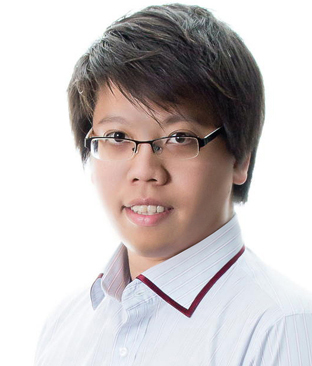 Prior, in 2014 he founded PUUN Intelligent Company Limited is a fintech startup that help SMEs automate accounting and tax and help entrepreneur make more use of financial information. The company is backed by True Corporation and a local VC. It received several awards and recognitions from international and within Thailand. And in 2013 he was Founder and CEO, Acventure, is an accounting service company helping SMEs preparingregulatory tax and financial reports. Mr. Harshit H Jain is an experienced Corporate & Investment Banking and Business Technology professional, with expertise in setting up Global Transaction Services (GTS) and developing, managing, commercializing and delivering complete GTS Products suite so as to delight Corporate/SME/FI Customers with customer-centric and innovative solutions. 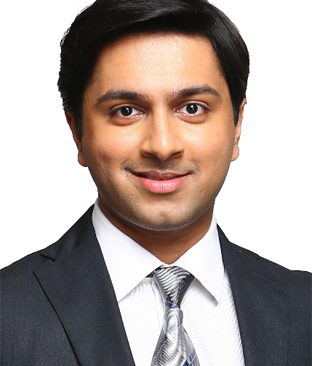 His rich career spanning over 3 decades started with Wipro Information Technology (India) before he moved into banking with stints at Bank of America (India), Standard Chartered (UAE), Emirates NBD (UAE), RAK Bank (UAE) and Mashreq Bank (UAE). 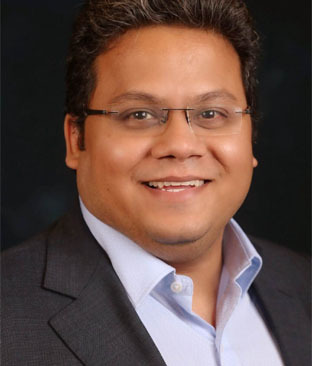 Having joined Nucleus Software (India) based in Mumbai as Managing Consultant, he has moved up to take on the role of SVP/Global Head - Transaction Banking and Digitization Business with P&L responsibilities for the product suite FinnAxia encompassing Sales and Customer Advocacy, Product Management, Implementation and support. Besides the Product P&L responsibilities, his mandate is to provide thought leadership and advisory services to our bank and non-bank financial institution customers/prospects and help drive their FinTech-collaborative and holistic Digital Transformation agenda. 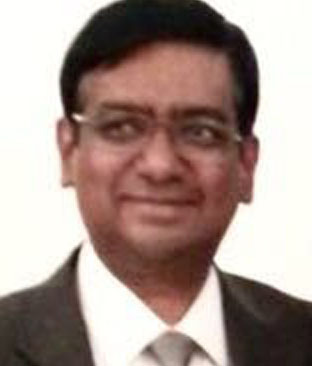 Dr. George has more than 27 years of experience in the business process reengineering, the innovation management, business process management, customer experience management, Lean Six Sigma, operational management, operational risk, strategy and transformationwithin the financial services industry. 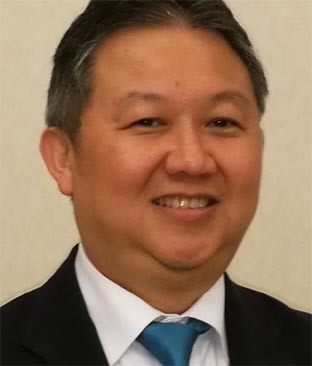 He plays the key role in the area of customer experience management, process improvement, cost and productivity management and operational excellence at CIMB Thai. He leads and executes the 17 international and local innovation award-winning. Mr. Chonladet has extensive experience working in capital markets, especially in strategic planning and business development, focusing on brokerage products and tools for retail investors. 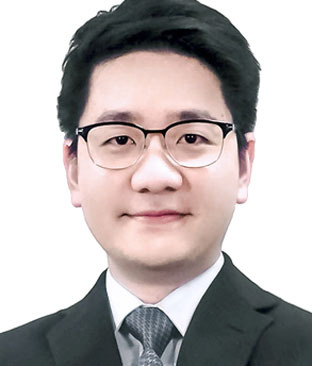 He is also well-respected in the Fintech industry, serving in advisory roles for financial institutions, and as a lecturer in Financial Markets and Trading Strategy, Capital Market Tech, as well as Digital Asset Markets. In addition, he foresees an opportunity for technology to help provide easy access to investment for Thai people from all walks of life. Automated trading made possible through Robo-advisors, along with cryptocurrency issuance made through blockchain platform, will make investment and business easy for everyone, with credible and transparent financial models and system. His experience include: Managing Director, Apple Wealth Securities, Head of Business Development, KKTRADE Securities, Head of Online Trading and, Head of Investment Advisory, Bualuang Securities, and Investment Advisory Manager, Thanachart Securities. 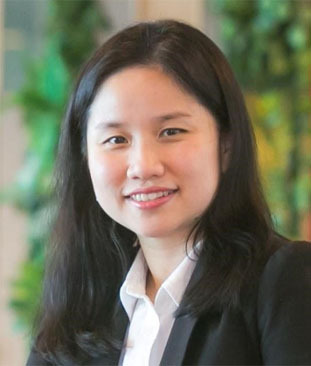 Monsinee joined Ascend Group as Group Chief Operating Officer in 2014 and has also been promoted to be the Co-President of Ascend Money since March 2018. 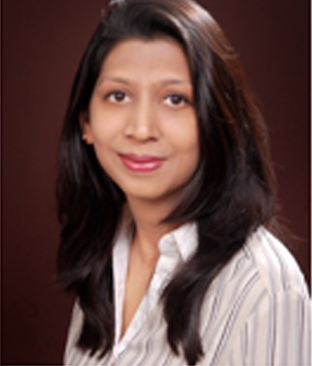 She is responsible for driving the operational excellence of Ascend Money as well as for its overall corporate policy. Prior to joining the Group, she worked as Chief Commercial Officer of True Digital Content and Media Co. Ltd, moving up quickly through the ranks of True Corporation over a four-year period from Head of e-Commerce to General Manager. She has also held managerial positions with Openwave System and Lucent Technologies. 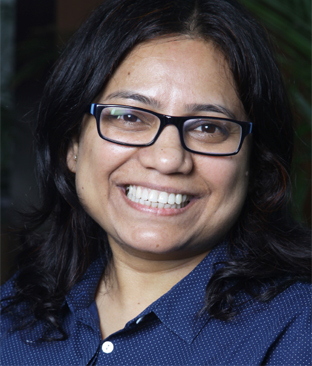 In less than four years, she has successfully expanded Ascend Group’s reach to 6 countries, while building up human capital and establishing a scaled agile operational practice across the region. 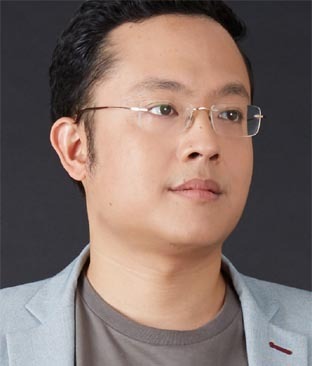 Teerawat Tilokskulchai is currently the Managing Director, True Money Co.,Ltd (Thailand), Southeast Asia’s leading fintech company providing financial services for the digital and unbanked consumers.At TrueMoney, Teerawat oversees the company’s growth strategy and business direction in Thailand. 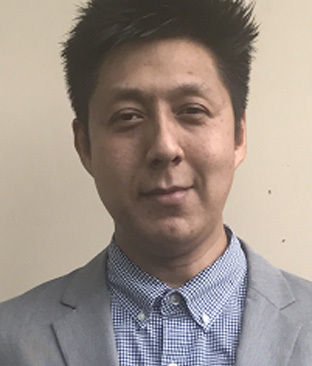 Teerawat was a Chief Strategy Officer (CSO) at Ascend Money Company Limited, and responsible on strategy planning and business expansion in SEA. Moreover, he played a significant role in strategic partnership with Ant Financial, Alibaba Group’s Fintech arm and Alipay’s service provider. 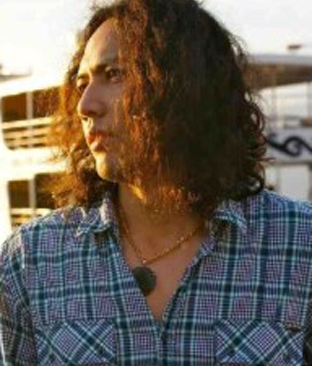 Prior to joining TrueMoney, Teerawat worked with True Corporation, L.E.K. Consulting, Kimberly-Clark, and PwC. Apinand is Assistant Director for True Money who believed in financial inclusion through digital innovation. 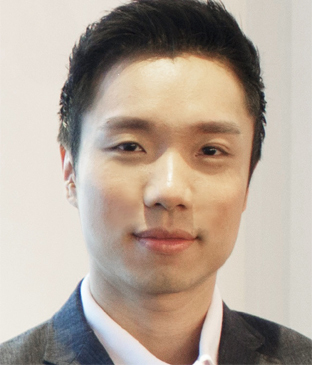 He is responsible for the business and growth of TrueMoney Wallet as a financial platform. Combining experience founding an international-award-winning Thai startup, with studying and working in Silicon Valley, he spends the past 6 years building and growing TrueMoney Wallet. Through agile iterations, data-driven insight, and gamification, he grew the e-Wallet service from an MVP mobile app with few thousand users, to become the largest mobile financial service in Thailand with more than 4.5 million monthly active users. This success formula is being expanded through 5 ASEAN countries. With extensive experience in the fintech industry, Apinand continues to solve financial painpoints, thus improving well-being of the most financially underserved in Thailand.